HTC One S Repairs available at Mission Repair! Good morning again everyone, I’ve got some great long-awaited news for HTC One S owners -and if you’re living with a cracked screen or otherwise damaged HTC Android phone, it’s time to upgrade your life! We here at Mission Repair are now supporting the HTC One S screen repairs and general diagnosis with ease. In fact, we are going to be featured and promoted in LA Splash’s mainstream magazine about this service- I’ll post the article when it’s completed and online! The HTC One S boasts a head-turning design on their thinnest phone yet. With beauty both inside and out, our new 4.3-inch display delivers a rich viewing experience like you’ve never seen before. You’ll love the camera that captures every moment (even in low light) with crisp, vivid, beautiful photos. Plus, with Beats Audio you hear authentic, deep sound with true, finely-tuned details. Just when you have an issue with your precious new phone, who are you going to call? That’s right “Who you gonna call?” MISSION – REPAIR – BUSTERS! We will fix that busted phone for you fast 😉 Sorry, did I use busted in the correct manner? I’m sure I’ll get some flak from my Librarian wife tonight! So there you have it- another first from your friends here at Mission Repair and we’re proud to continue to extend our lineup of services because you need them!! In April, we announced that we could repair the HTC Vivid and it was a big hit. However, we were unable to obtain the white screen for this device which kind of irked us at the time. This is a distant memory as of today. 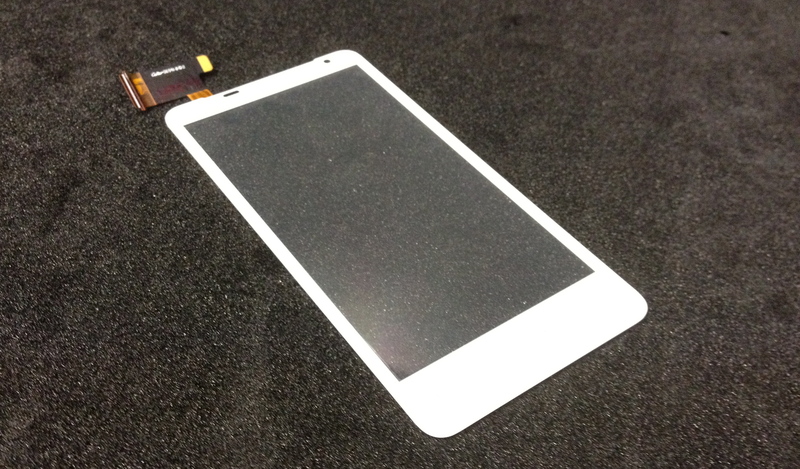 Staring this very second, we are now offering the Glass/Digitizer replacement service for the White HTC Vivid. We have plenty in stock and we will get you back to normal in no time. Please give us a call at 866-638-8402 or visit us online at www.missionrepair.com to get your order started today! HTC Vivid Service and Repair now available = success! Hello there folks. . .we’ve released another new service today for the HTC Vivid Smartphone that sports 4G network connectivity! The power to live life to the fullest. With 4G LTE network download speeds and a turbocharged 1.2 GHz dual core processor, you’ll get things done — and fast. An 8 MP camera with 1080p video recording means you’ll never miss a thing — even at night, thanks to its f/2.2 aperture and back-illuminated sensor. And you can squeeze more friends into your group shots, thanks to a wide 28mm lens. HTC Sense™ lets you do more in fewer steps with a logical and friendly experience that brings everything you care about right to the surface. There are a ton of new phones that seemingly spontaneously arrive in the market overnight – and they are all designed around the glass touch screen which makes these things so desirable. Our customers tell us on a daily basis “I didn’t even think about what would happen if I broke it.” That’s why we are here. In the event you do break your awesome little device we are doing our best to stay on top of the ever changing market in sea of smartphones that surround us. Need help with that HTC Vivid Smartphone? Need us to repair the cracked glass on your HTC Vivid? Call us at 866-638-8402 and we’ll make you whole again. Almost spontaneously. 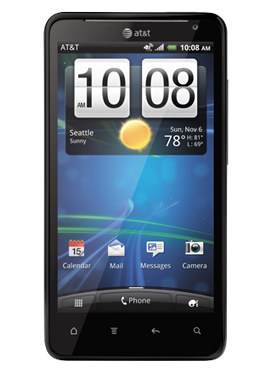 HTC Droid Inspire Repairs at new lower prices! I’ll be getting back to my project list shortly, because there is a ton of great news that comes along with these items. . .
Let’s jump into today’s special deal – we’ve received a new lower price on our HTC parts and we’re passing the saving on to you! We lowered our HTC Droid Inspire Glass Repair to just $99 installed. This is a 20% savings from the manufacturer’s repair price and we’ll do it in 24 hours – which is MUCH better than the manufacturer turnaround. Additionally, we will automatically include your device in our GOT REPAIR program which means that if you ever break it again just give us a call. We’ll repair it again under our GOT REPAIR program benefits. It’s simply amazing! 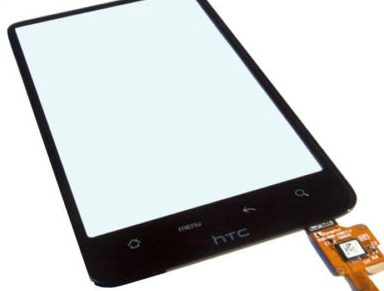 HTC Inspire Screens in stock! We are also now selling the LCD repair for the Inspire as well. The cell phone line of repairs is really expanding at Mission Repair but if you don’t see a phone on our list that you need repaired, just let us know and we’ll add it!